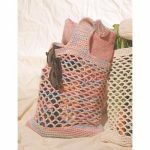 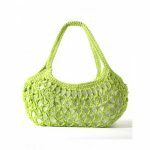 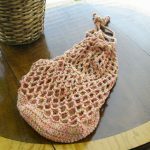 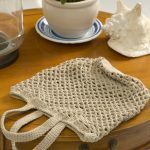 Free Crochet Pattern for a Sugar Mesh Shopping Bag. 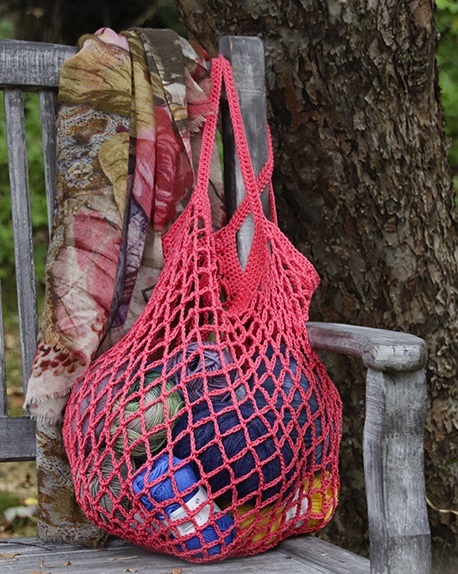 Crocheted shopping net with chain-spaces. 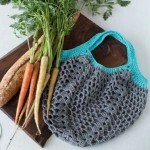 Piece is crocheted bottom up.